An overlocker in your sewing room is a must. 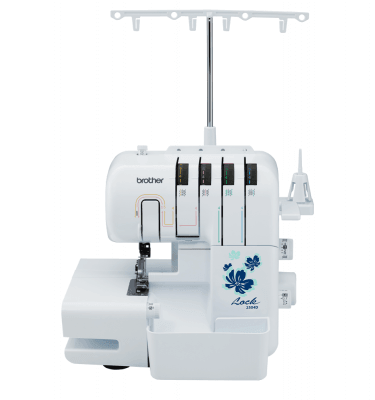 Together with your sewing machine, an overlocker will enable you to construct quality garments and projects with a professional finish. Garment seams lie flatter and look better with an overlock stitch. Plus, home decor projects often suggest the use of an overlocker for rolled hems and secure seams and differential feed.